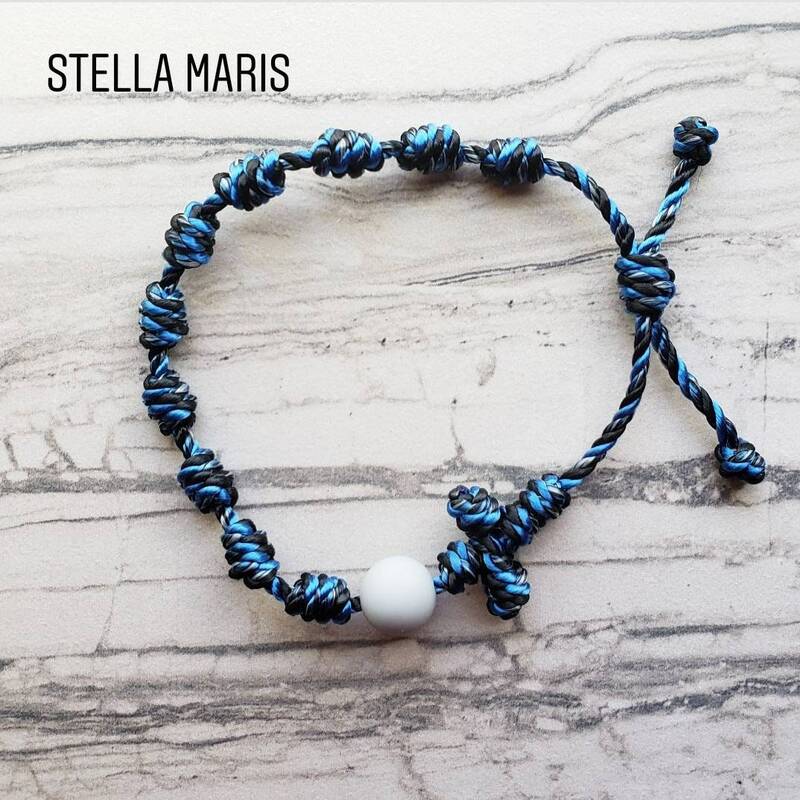 Our Wanderer rosary bracelets are suitable for any adventure you take them on. 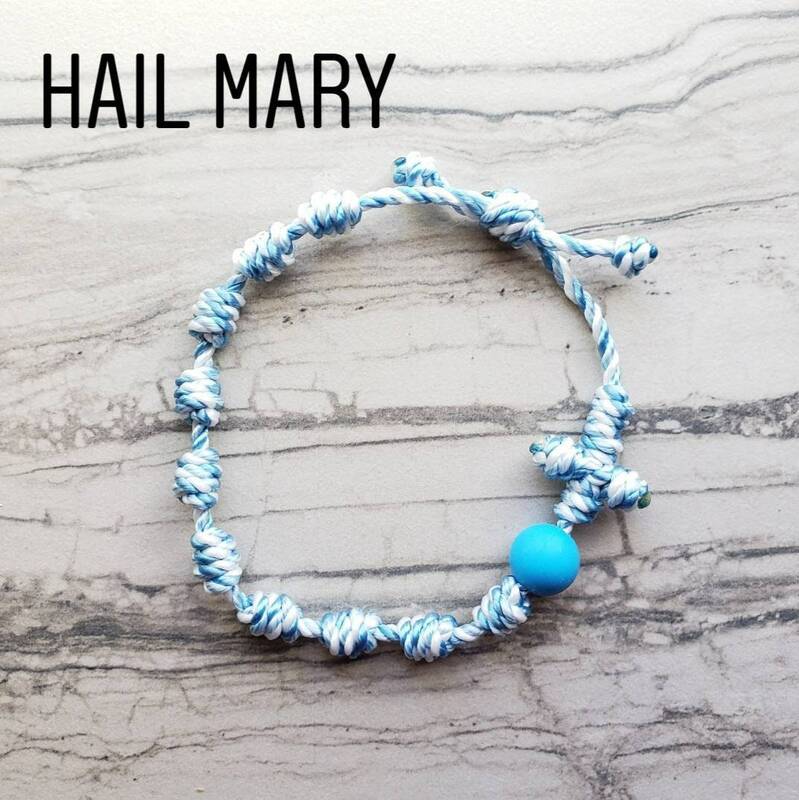 You never have to worry about your rosary bracelet breaking or tarnishing. 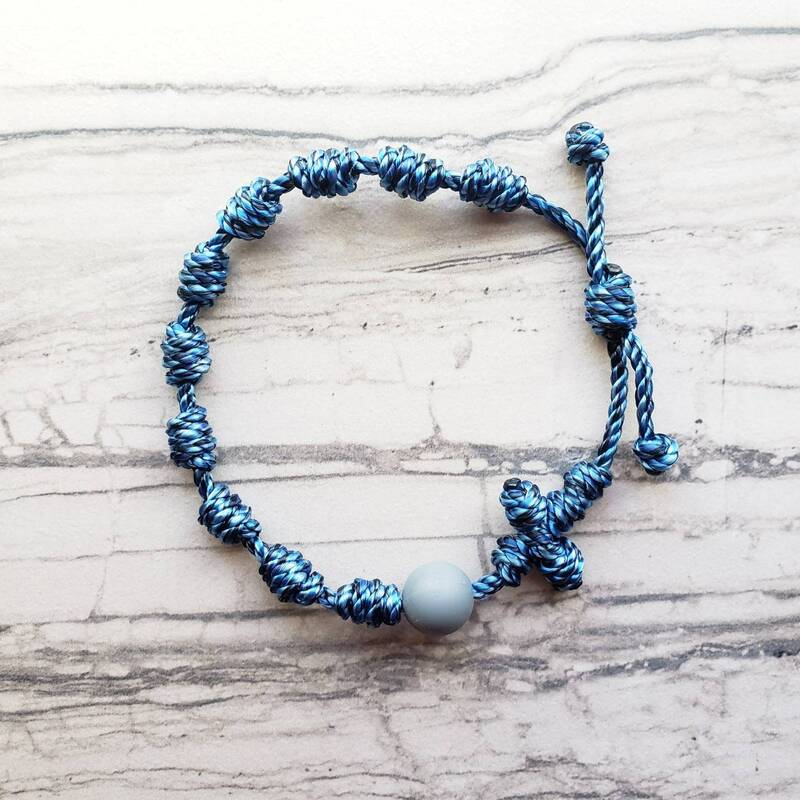 These bracelets are waterproof, durable and are made to last. 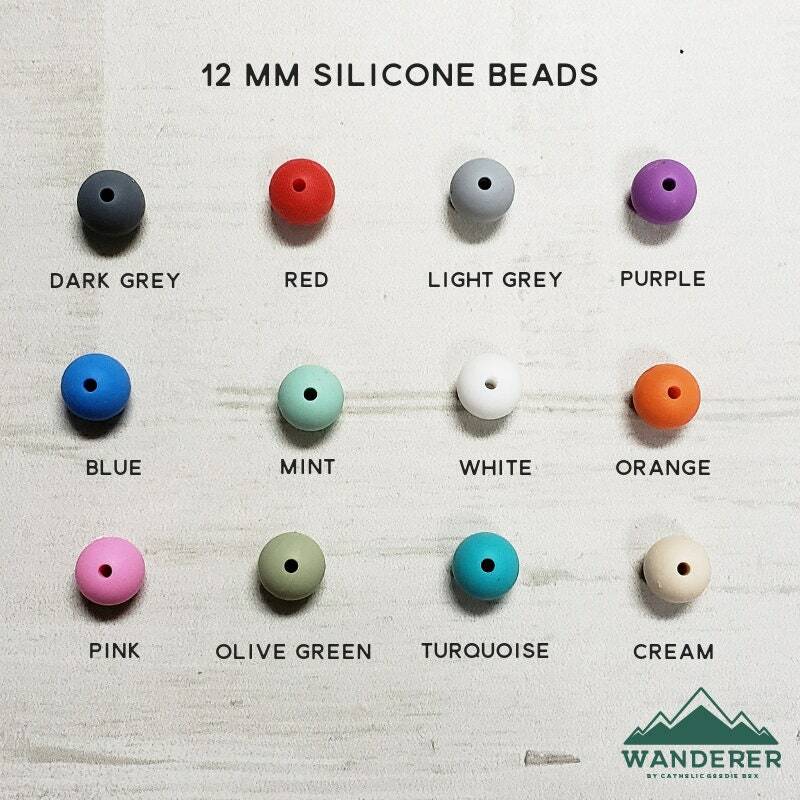 The 12 mm quality silicone beads are SAFE & FUNCTIONAL at the same time, BPA free and made out of non-toxic material. 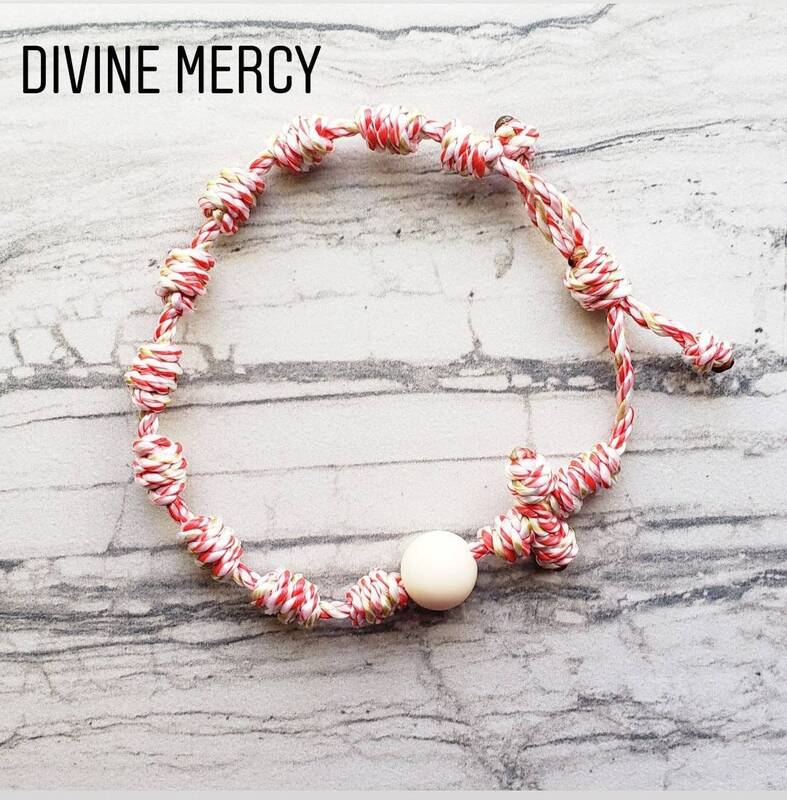 Pairs great with one of our prayer cards! I love these! 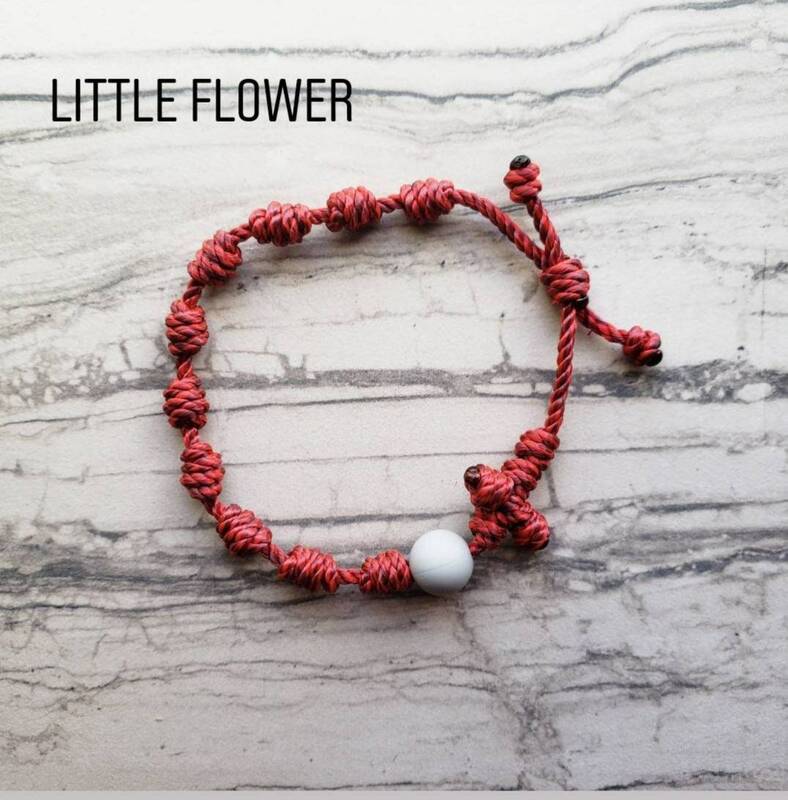 I'm a pagan Gaelic polytheist/Catholic hybrid who loves the outdoors, and these are perfect! 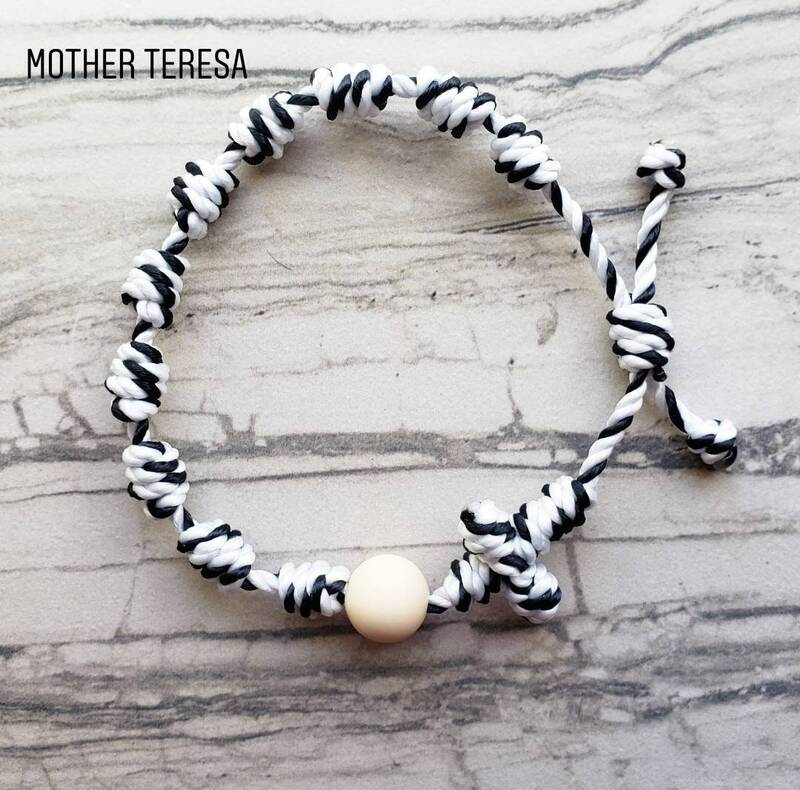 This is an awesome rosary bracelet. I love it so much, super comfortable and very strong. 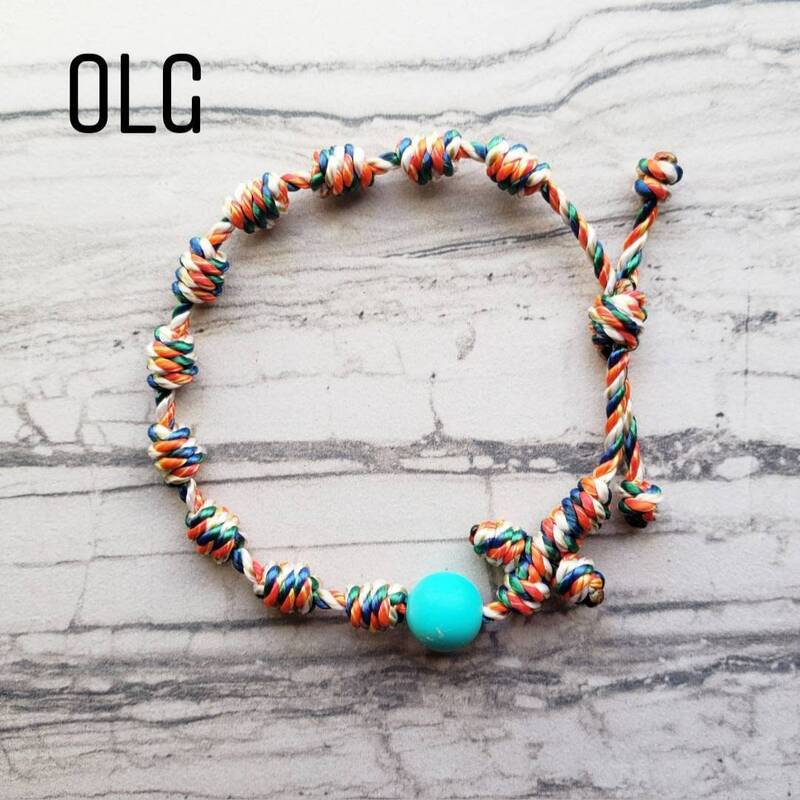 I’ve been wearing it for over a week and it hasn’t weakened and still looks like new! 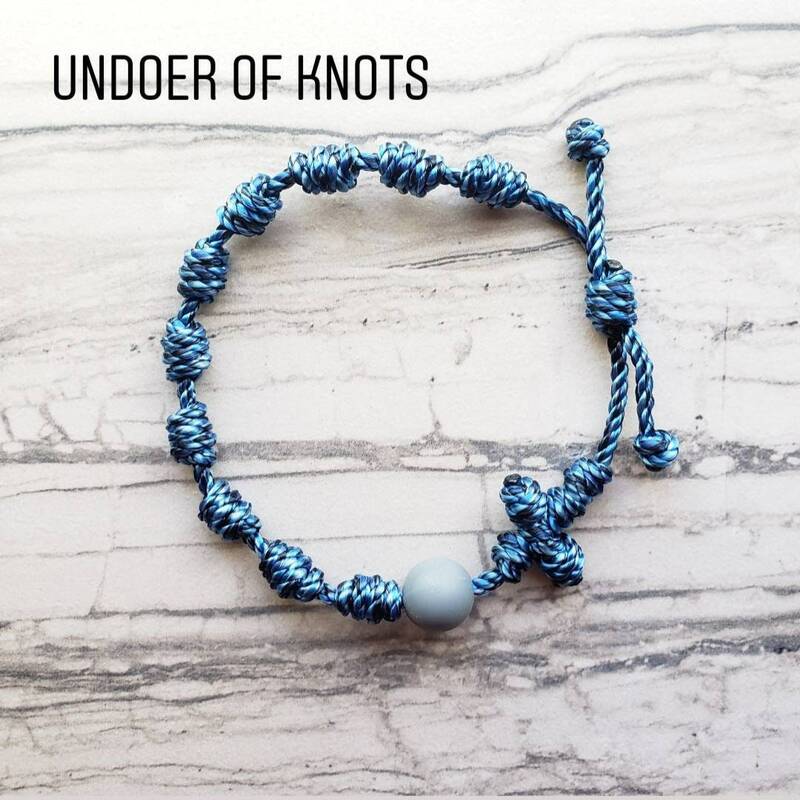 Beautiful bracelet, creative design. 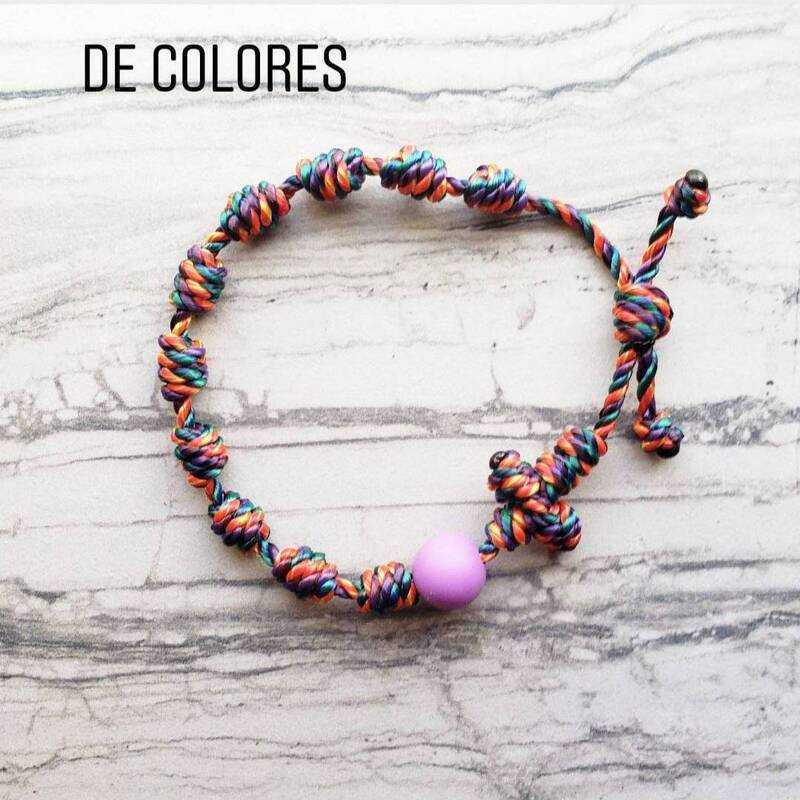 I am very happy with the design. I like the sizeable cord and can tighten it or loosen it easily.